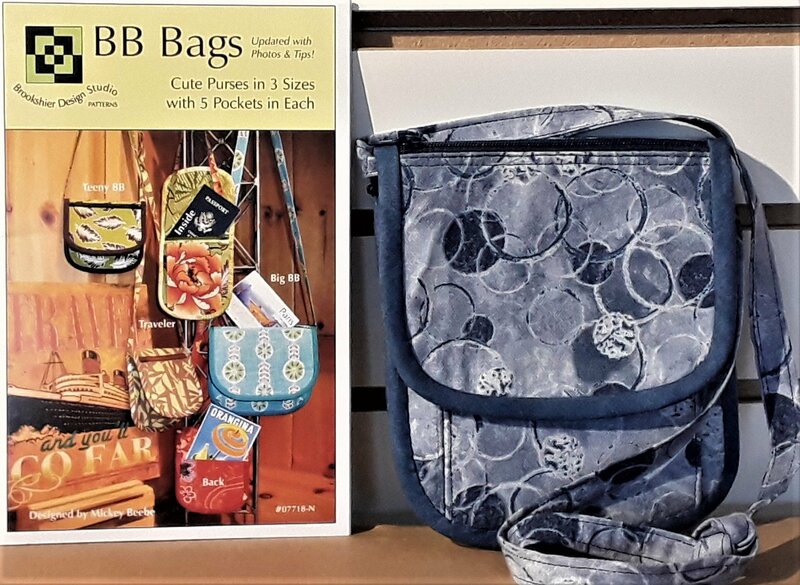 BB Bags are great gifts for gals of all ages. All sizes have 5 pockets, two outside and three inside. Personalize in your favorite fabrics.